ActionCam hacks you must know! Don’t stick it. Just strap it! 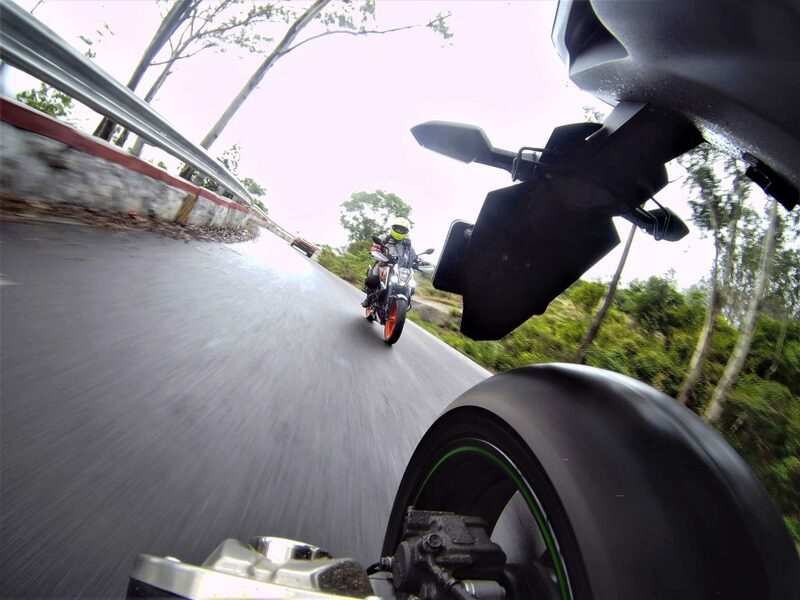 Ever wished that you could make your life a tad easier when it came to operating your ActionCam? Have you ever felt the need to operate it in a simpler way? Or have fewer mounts that cover all your needs rather than having too many of them and end up being confused? Well we’ve been there and done that too and that’s why we’ve come up with some hacks to get this sorted. Even when it comes to ActionCam mounts that many end up buying for that ‘just in case’ moment but actually never use. That’s why, we kept a wide assortment of accessories that helps you choose what you want specifically need so nothing goes unused. So, your ActionCam supports WIFI connectivity with your phone and you’ve been using that feature quite a lot, especially if you’ve mounted the cam somewhere on the helmet and want to operate it. That means you do get connection issues/ slow WIFI connection and we’re pretty sure you get annoyed sometimes. What a lot of people don’t know is that smartphones these days are programmed to prioritise connections that are connected to the world wide web. What that means is that while your phone thinks the WIFI connected to the ActionCam won’t give you internet connectivity, it overrides that connection and switches over to using 3G/4G data connection while it shows that it’s connected to Wifi. As a result, no matter how much you try, your ‘oversmart phone’ will prevent you from connecting to your ActionCam. So what’s the solution? Well, just switch off the data connectivity of your phone when operating the ActionCam and make life easier! This Hack could also apply when pairing your Smartphone with the ActionCam for the first time. Try switching off the data connection on your Smartphone and thank us later. While we do know that a lot of our friends like using their Smartphone, there are some who prefer keeping their phone away and prefer something even more simpler, faster and convenient. 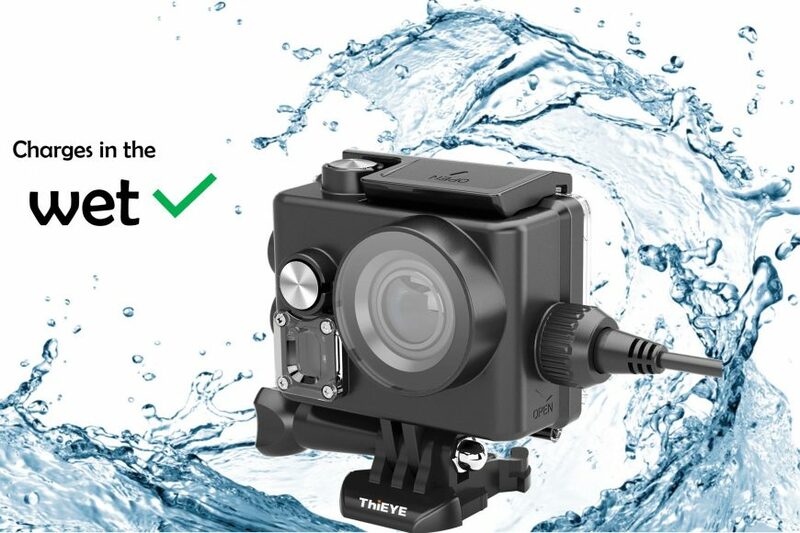 Especially, with riders and adventure enthusiasts that are inclined to repeatedly operating their ActionCams on adventures because they’re either vlogging or are trying something out of the box. 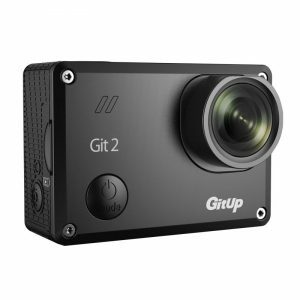 We’ve always been up for such games and that’s one reason we’re the only ones in India to deal with Wrist remotes that are compatible with our Vlogging ActionCam- the Gitup Git2P Pro. Remotes are faster real time based operating tools for ActionCams that work like a charm and have an excellent battery backup. What’s best? The chances of losing this one are dim because you’ll definitely be able to find it on your wrist! 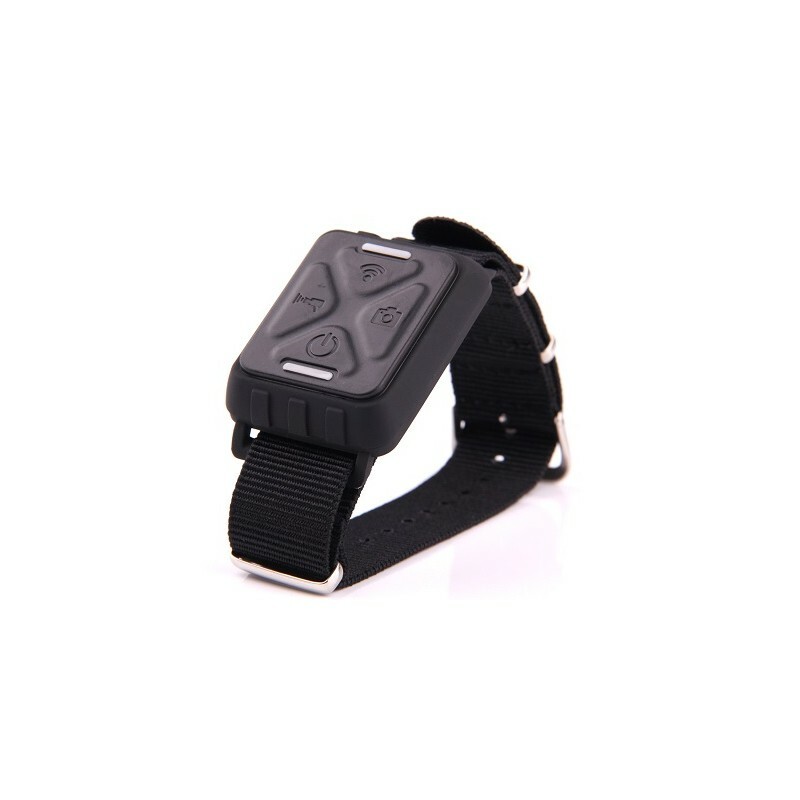 It is good that adventure enthusiasts buy more mounts from us that results in increased sales. But, we’re the kind of breed that encourages users to analyse their activities and buy what they need rather than just ‘binge shopping’. We believe in suggesting products that actually make a difference and add value to your overall adventure experiences. We hence guide new ActionCam users to start slow, start sensibly. 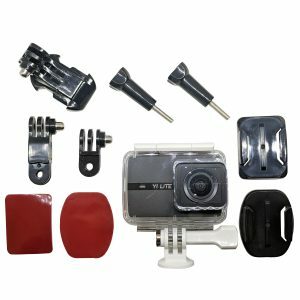 Most of the times due to the sheer excitement and the attractive prices we offer mounts and accessories at, users often want to buy a lot of mounts but eventually end up using only 20% of their ActionCam kit. 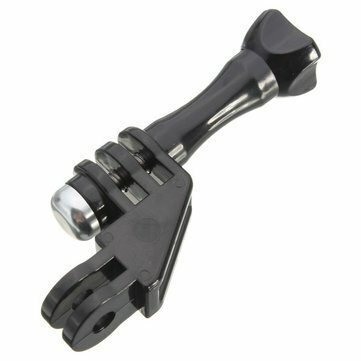 So the solution is to figure out mounting points first depending on your adventure/ sport, see if a certain mount fits your handlebar, hiking pole or your bicycle helmet. Not only will you end up saving money but you’ll carry only mounts that suit your needs, thereby saving space and moreover by saving weight on your adventures! Understand your need -> Buy -> Make the best out of it! Ever thought you could use your ActionCam without a battery? 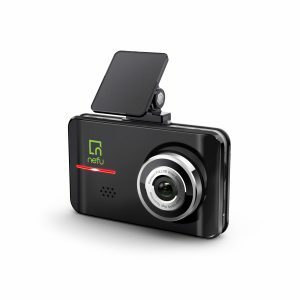 Yes, many ActionCams these days come equipped with the Dashcam feature that lets you connect them to an external power source without the need for a battery! So in case your battery is damaged/ not working but you still don’t want to miss out on getting outdoorsy shots, try and see if your ActionCam works without the battery. 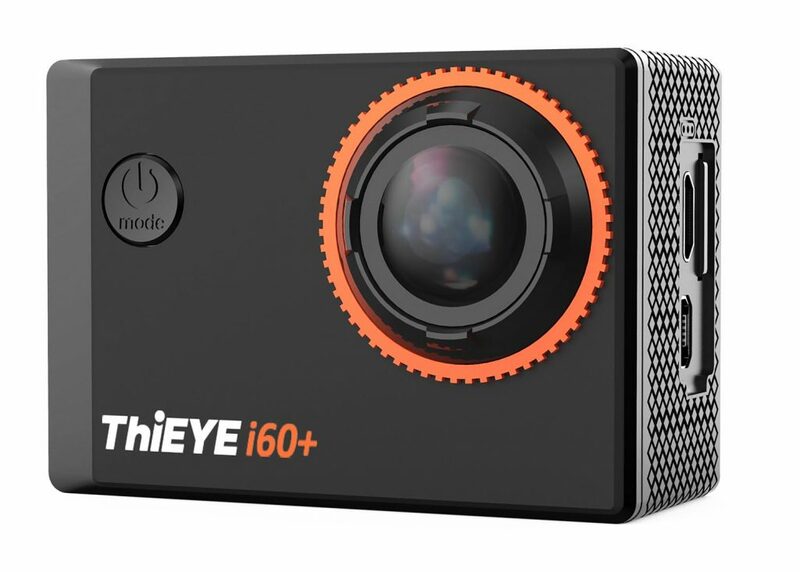 Our ThiEYE range of ActionCams work that way and by personal experience, we think its pretty cool to work that way! For the first time in India! Monsoon proofing done right. There are many other hacks we have on our minds that we’d like to share with you to make your adventures more fulfilling, safer and convenient but in the interest of time and space, we would be sharing those with you in our upcoming blogs. Follow us, subscribe to our blogs and feel free to get in touch in case you have something to share too! Also, share this with your friends and fellow travellers who could benefit out of this. We bring you the best of the action cams & accessories all at one place. Tried and tested by us these compact, rugged, wearable & mountable action cams are chosen by our experts specifically for India. Our mission is to provide world class, high performance & reliable action cams at an affordable price. Still don’t believe us, give us a shout & we will get back to you. Copyright © 2016 ActionCams by Webtrip.in. All rights reserved.